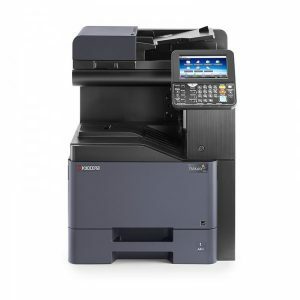 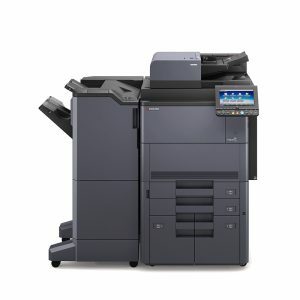 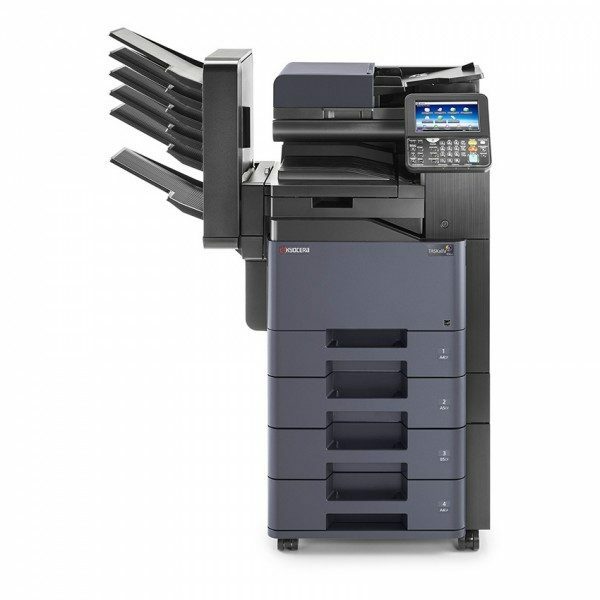 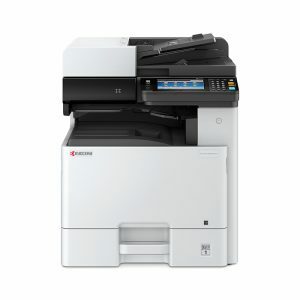 The TASKfalfa 406ci impresses with fast output and scanning speeds. 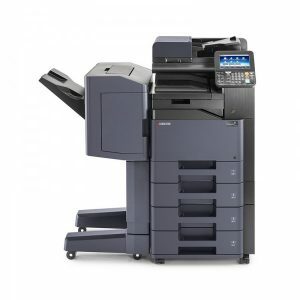 In addition paper handling possibilities such as high-capacity finishing and paper supplies are designed to suit the requirements for long, uninterrupted print runs. 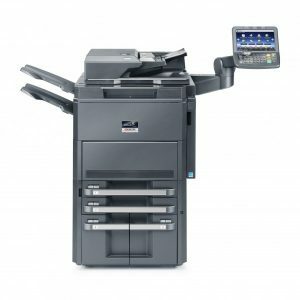 KYOCERA's unique long-life components, that are extraordinarily durable and reliable, provide productive document output whilst keeping the downtime and waste to an absolute minimum.